Set of 3 towels of 550gr. 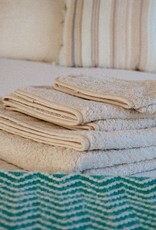 Home / Set of 3 towels of 550gr. 1 towel of 30cm. x 50cm. 1 towel of 50cm. x 100cm. 1 towel of 100cm. x 150cm. 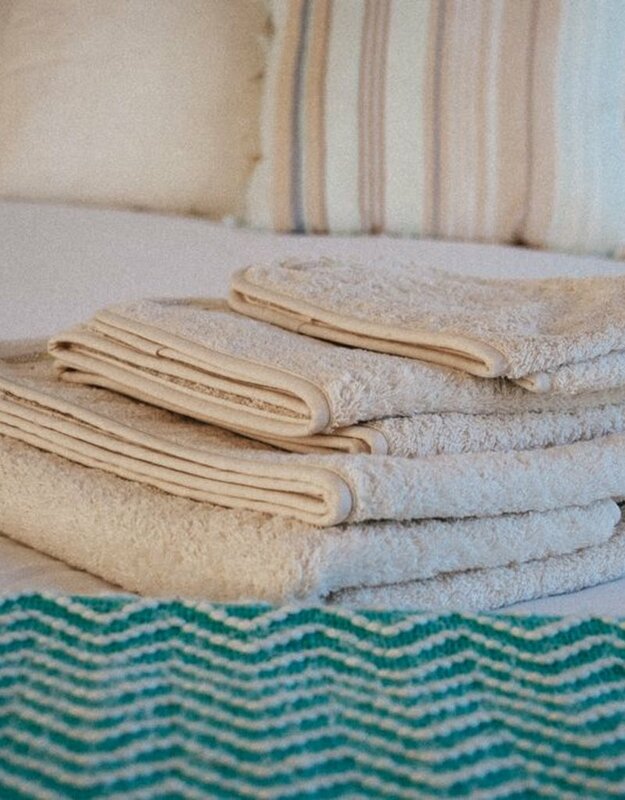 By not using wet processes in the manufacture of towels, these are developed to properly exercise its role, winning soft touch and high absorption capacity. Made from 100% cotton certified organic. They can be washed in a conventional manner but we recommend using organic detergents and not exceed 30å¼ C.